What happens after 25 years? 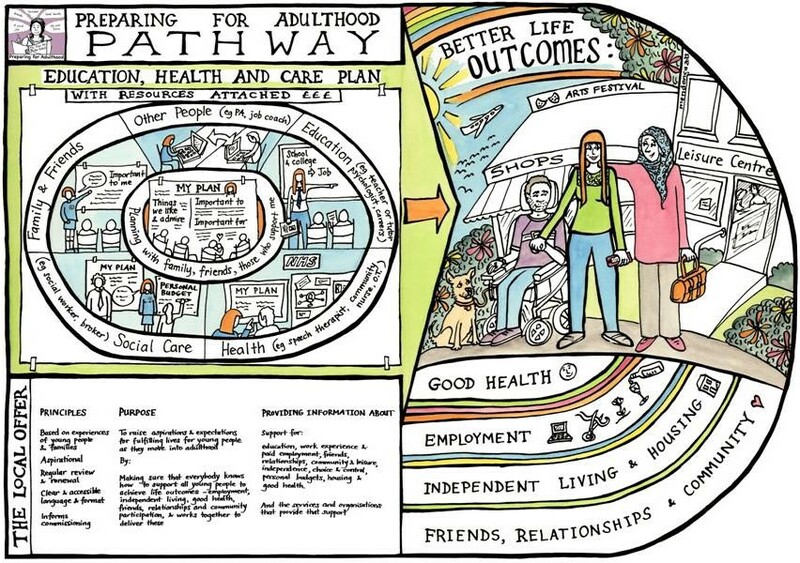 A young person will been supported through the major milestones of becoming an adult and leaving school or college and if continuing support is required then this will be achieved through an assessment carried out by Adult Services. If circumstances change then a review or reassessment can be requested via the current worker or via Adult Services Access Point on 01274 435400. This will be carried out by a social worker or other social care professional. As Adult Services will continue to support the young person where they have eligible needs and this will continue on on and after they pass their 25th birthday. Young people and adults with SEND can view the Adulthood page within services already in place, on the left hand side for information about services and support available. This page was last updated on 18/12/2018. This page has been viewed 1265 times.